Why would anyone step into the unknown? Climbing an uncharted mountain or starting a business from scratch. It’s a little scary, right? For some, that unkown element is the reason they say, no. For others, it’s why they go. They’ve learned that when venturing into the unknown, intellect and foresight can not predict the riches that await discovery. Be it setting off into the mountains and stumbling upon a scene of breathtaking natural beauty or creating a business from nothing that makes a difference in the world. The unknown: it’s as much the home of failure as it is success. 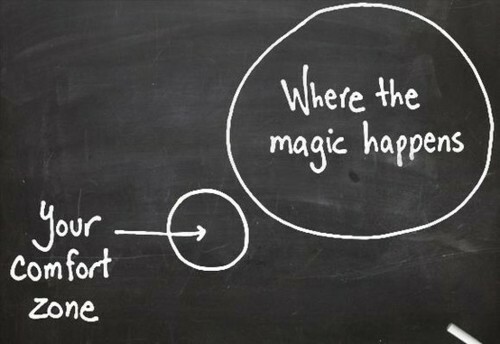 But it must be explored…It’s where awesome happens. 1. To create memories you will be sharing with your grandchildren. How we do it: Connect you direct to authentic adventure tours and activities. 2. Because you want to be a part of the solution, not the problem. How we do it: Invest $1 of every $4 earned into the Changemaker Program – investing in local changemakers with ideas that can lift them and others in their community to a better standard of living.